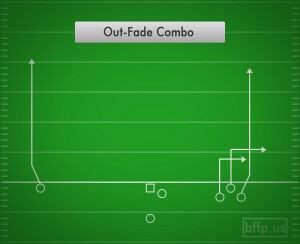 The Out-Fade route combination is one of the most popular route concepts in any football team’s playbook. 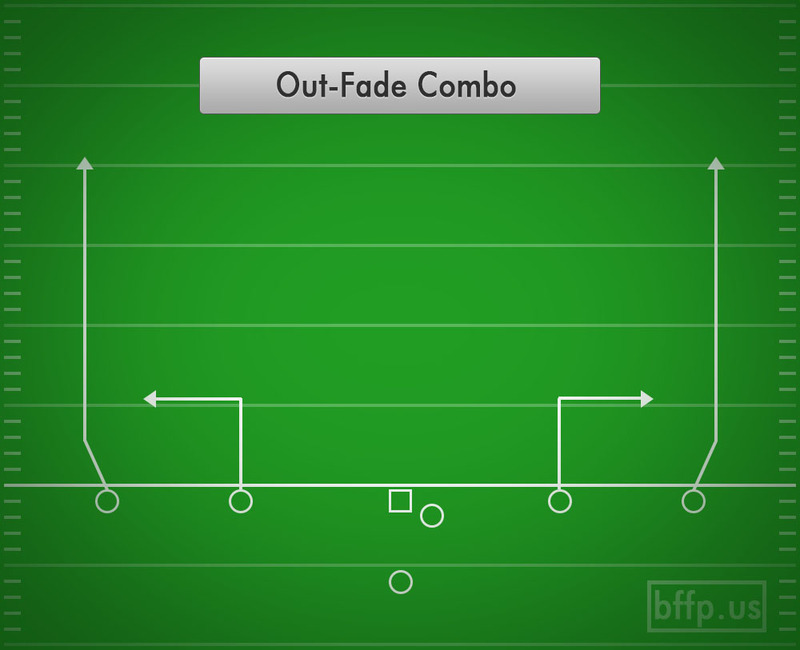 A Fade Route up the sideline on the outside combined with an Out Route from the Slot Receiver from the inside. 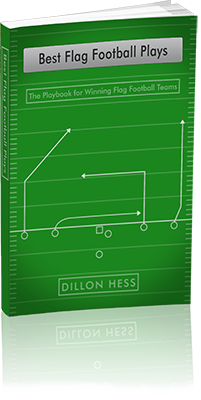 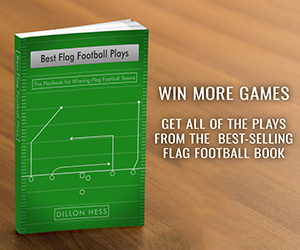 The Quarterback’s read should be locked in on the defensive Cornerback. 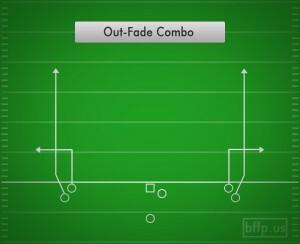 If the Cornerback drifts deep with the Fade, then throw the ball to the Out Route in the flats. If the Cornerback stays in the flats to jump on the Out, then throw it over the top to the Fade.